Activities like brisk walking, swimming, running or cycling will work. While most studies on exercise and cognition have focused on the elderly, a new study suggests that aerobics can even prevent or slow the appearance of at least some age-related cognitive changes in young and middle-aged adults. The study also found that aerobics training increases executive function — cognitive processes important for reasoning, planning and problem-solving — in adults as young as 20, although the effect was stronger with increasing age. Aerobic exercise is any type of cardiovascular conditioning which can include activities like brisk walking, swimming, running or cycling. “Executive function usually peaks around age 30 and I think that aerobic exercise is good at rescuing lost function, as opposed to increasing performance in those without a decline,” said Yaakov Stern, faculty member from the Taub Institute of Columbia University in the US. For the study, researchers assigned 132 adults aged between 20 and 67. Participants were tested for executive function, processing speed, language, attention and episodic memory prior to being assigned to groups and at 12 and 24 weeks. The findings, published in the journal Neurology, showed that after 24 weeks, there was a significant improvement in executive function in the aerobics group for participants of all ages and the greater the participant’s age, the greater the improvement in executive function. 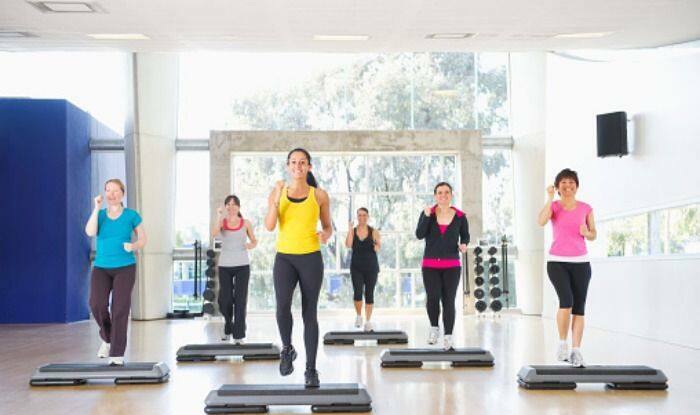 However, aerobics did not improve cognitive function in processing speed, language, attention or episodic memory for participants of any age, findings further showed.